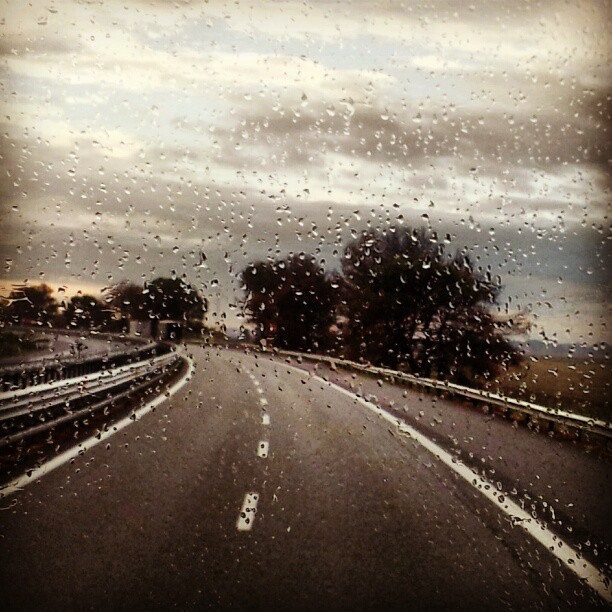 Even for passenger vehicles, wet weather poses risks. Impaired visibility, decreased traction, and hydroplaning can occur on any car no matter how small. However, on a large commercial truck, what might have been a serious injury can become a devastating one due to their size and weight. Truck drivers, the trucking companies that hire them, the shippers that hire them, manufacturers, and repair shops that maintain the trucks all are required to play a role in keeping the trucks safe on the road. Only the drivers are left to deal with the conditions in wet weather. 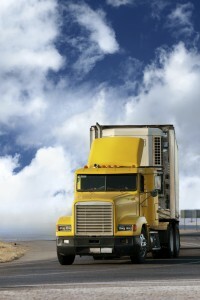 What can and should truck drivers do in the rain? Truck drivers are hard working, busy individuals. They are faced with strict deadlines and long hauls. Their demanding schedules are wherein lie the dangers they can bestow on themselves, other drivers, and pedestrians. 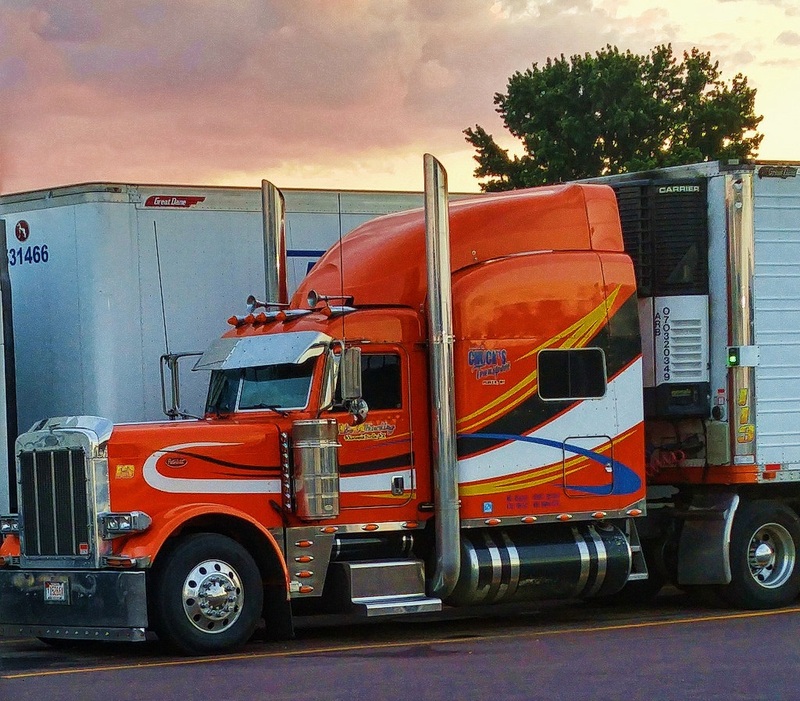 Estimates by the National Highway Transportation Safety Administration report that roughly 100,000 trucking accidents can be linked to drowsy or sleeping drivers annually. If these staggering numbers don’t upset you, consider a study conducted by Harvard School of Medicine. Their Sleep Medicine Division concluded that roughly 250,000 people are reported to fall asleep while driving each day in the United States. Also noted in the study was the conclusion that roughly 50% of the test’s participants drove while drowsy, and another 25% divulged that they actually fell asleep while driving, even if it was only momentarily. 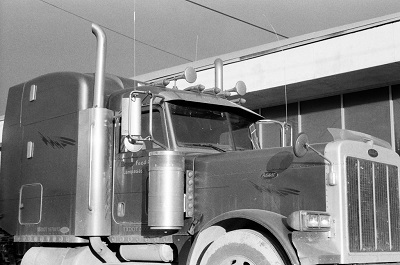 Truck drivers were grouped differently in the test, and thus scored differently. 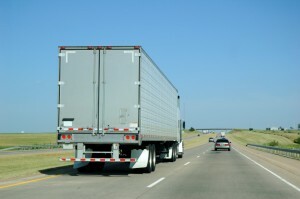 However, half of the truck drivers questioned still admitted to having “drifted off” while on the job. It’s not uncommon to see the aftermath of a tire blowout on the highway and drivers doing their best to avoid running over fragments of rubber that was left strewn across the road. Tire blowouts are a scary and dangerous experience, not just for the driver of the vehicle affected, but also for other motorists who happen to be nearby when it happens. This is especially true in the case of big trucks that have tire blowouts. Driving alongside big trucks is generally intimidating enough without adding exploding tires to the circumstances. The combination of flying rubber pieces, possible hazardous cargo, and the potential for an out-of-control truck that weighs a great deal to topple over can make for an extremely perilous situation. Unfortunately, the motorists in passenger vehicles who are traveling close by instantly find themselves at risk for serious injuries. Because of the extensive damage that a tire blowout can cause, it’s critical for truck drivers to be vigilant about properly inspecting and maintaining their tires. 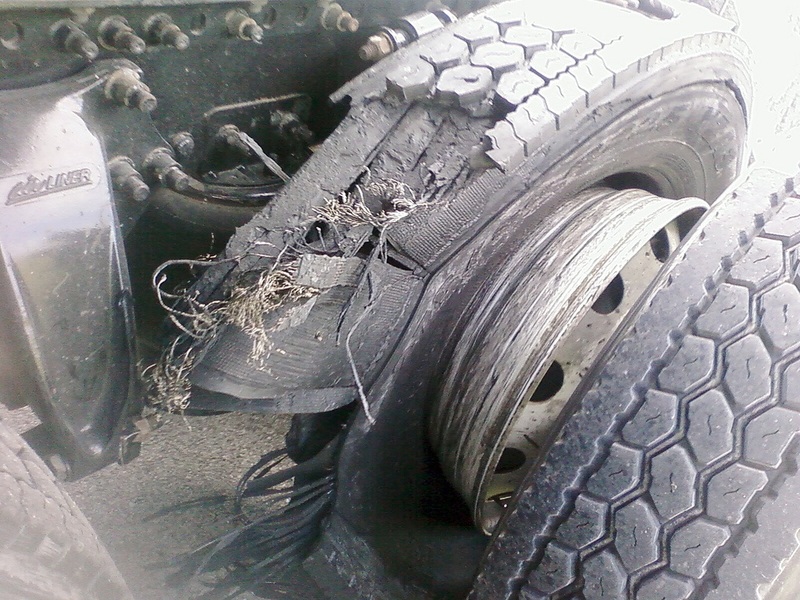 Even with this knowledge, many drivers and trucking companies ignore signs of excessive tire wear, and as a result, blowouts remain a leading contributing factor in truck accidents. If you have been involved in an Oklahoma truck accident due to a tire blowout, it’s vital to speak to an experienced lawyer right away about your eligibility for compensation. 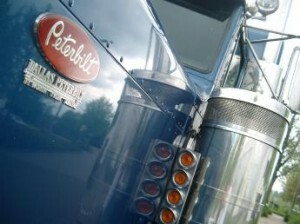 Truck drivers naturally are driving many miles for long periods of time. 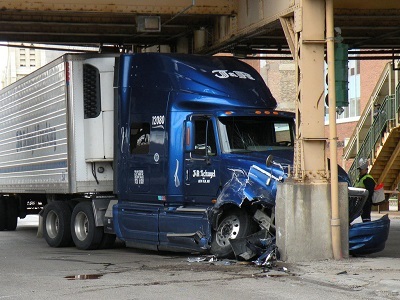 Thankfully, the Federal Motor Carrier Safety Administration has set forth guidelines and regulations for how many hours a day truck drivers are allowed to operate their vehicle (hours of service), and now require them to take a certain number of breaks each day for specific amounts of time to avoid truck drivers driving while fatigued. However, these rules are not always followed, and as a result, accidents frequently occur. 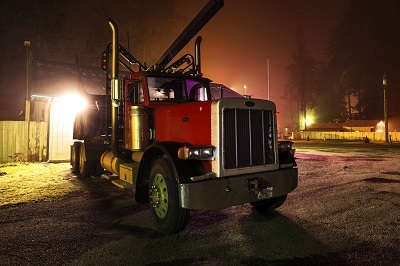 Who is Responsible in an Accident with a Truck Driver Under the Influence? In Oklahoma in 2015, a truck driver killed four members of a college women’s softball team in a vehicle accident. According to records released by the National Transportation Safety Board, the truck driver, Russell Staley, had a history of using synthetic marijuana. Can a Car Accident Make Me Lose My Driver’s License? It’s Always Distracted Driving Month! You’ve Already Wrecked Your Car, Now DON’T Wreck Your Case! Get your FREE instant download to learn EXACTLY what you need to do so that you don’t wreck twice! Copyright © 2019 Car Accident Help - All Rights Reserved. Disclaimer: This web site is designed to provide educational information. The information contained in this web site is not intended to offer legal advice. Information contained in this web site is not intended to create an attorney-client relationship, nor does it constitute legal advice, to any person reviewing such information. No electronic communication with Car Accident Help, or any employees thereof, will generate an attorney client relationship, nor will it be considered an attorney-client privileged communication. Any reference in this web site to past results for clients obtained by Car Accident Help, including reference to the Million Dollar Advocates Forum, does not guarantee that similar outcomes will be achieved for future cases. Each case is different, and must be evaluated and handled based on its individual attributes and merits. Attorney L. Ray Maples II wrote Don't Wreck Twice with the intent of offering guidance and information to vehicle wreck victims. The book provides answers to some of the most important and frequently asked questions following an Oklahoma vehicle collision, which will be an invaluable resource to those involved in auto accidents.